Yay! You're leaving on a jet plane! But you're going to freeze on the airplane unless you swath yourself in bulky winter gear enroute -- unless you have a zero-bulk Icebreaker to wear instead. It may be sweltering outside, but if you&apos;re getting on a plane any time soon, you know they&apos;ll be blasting the a/c on your flight. So how do you prevent your teeth from chattering and your lips from turning blue? Everyone (including yours truly) always recommends bringing a huge cashmere wrap to keep warm, but who wants to be stuck lugging around a giant woolly scarf after landing? And a sweater is not necessarily the answer either. It can make that narrow economy seat feel even tighter than it is (assuming you travel steerage, not first class like, say, Gwyneth). And then there&apos;s having to deal with your sweater&apos;s unwanted bulk after the flight -- jamming it into your already overloaded carry-on. The Athena ($225, icebreaker.com) is tissue-thin, long-sleeved, and wondrously non-itchy with details (thin placket, scoop neck, high armholes) more suited to a fashion item than something you&apos;d find at a camp outfitters -- and it comes in black, not those weird outdoorsy colours like "spruce" or "thistle." Toastier than cashmere, it&apos;s the best defense there is against sub-arctic cabin air conditioning, and, because it&apos;s merino, it&apos;s breathable, so you&apos;ll be able to stay cool when you arrive at your (much warmer) destination. 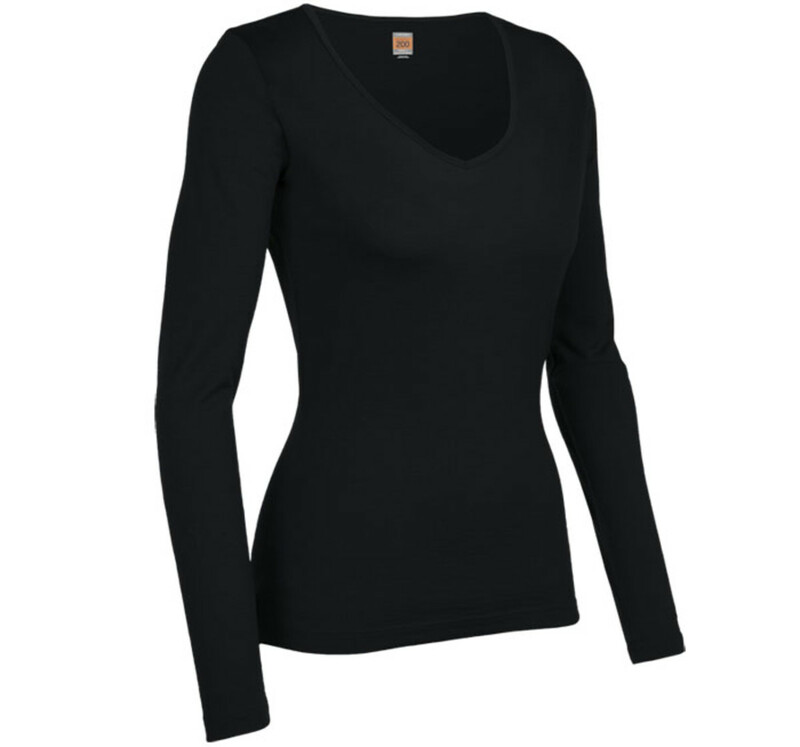 Also an option: this $69 long-sleeved merino crew-neck. "It rolls into nothing," says Joanne, an expert packer who once went to India with only a fanny pack and a toothbrush. I lie. Joanne would never wear a fanny pack; it was a small satchel. 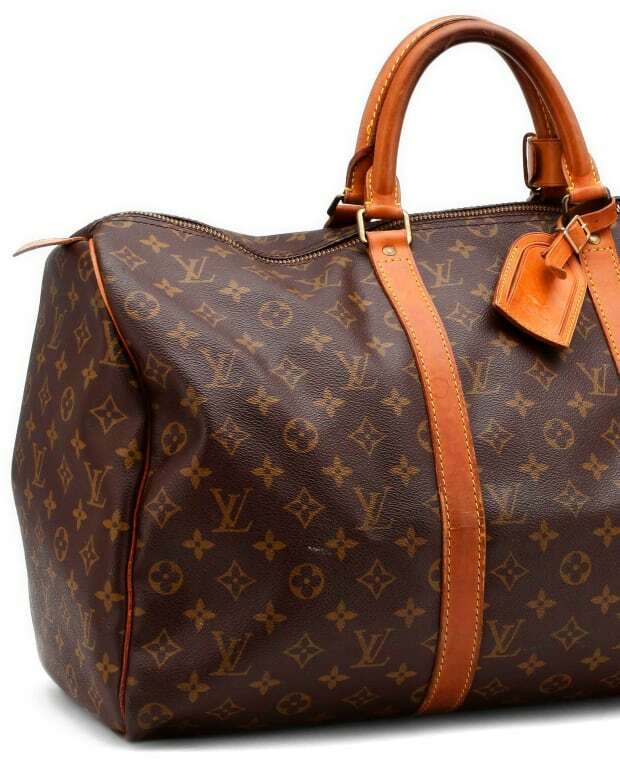 Are you an over-packer? Would something like the Athena or crew-neck Icebreaker be useful to you? Photos 2 and 3 courtesy of Icebreaker.com. Canadian retailer info is here. Stylish writer and frequent traveller Joanne Latimer recently wrote about the 20th anniversary of YSL&apos;s Touche Eclat for McLeans magazine.